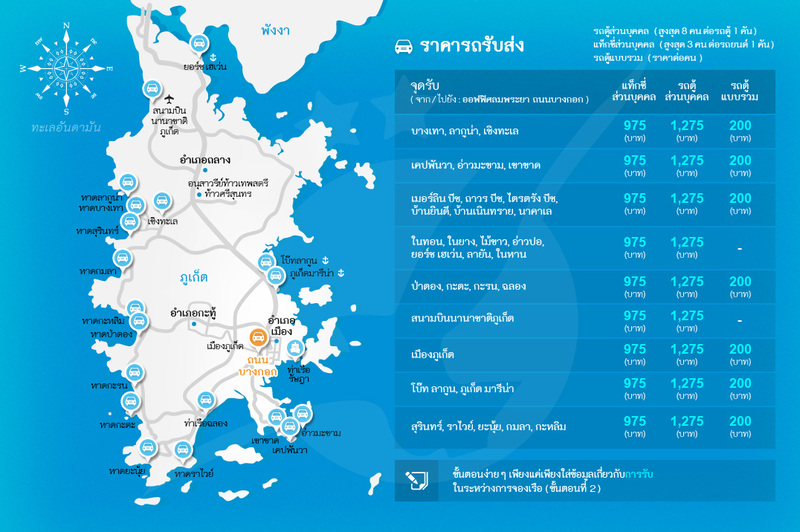 There are multiple ways to get to the thrilled city of Pattaya. 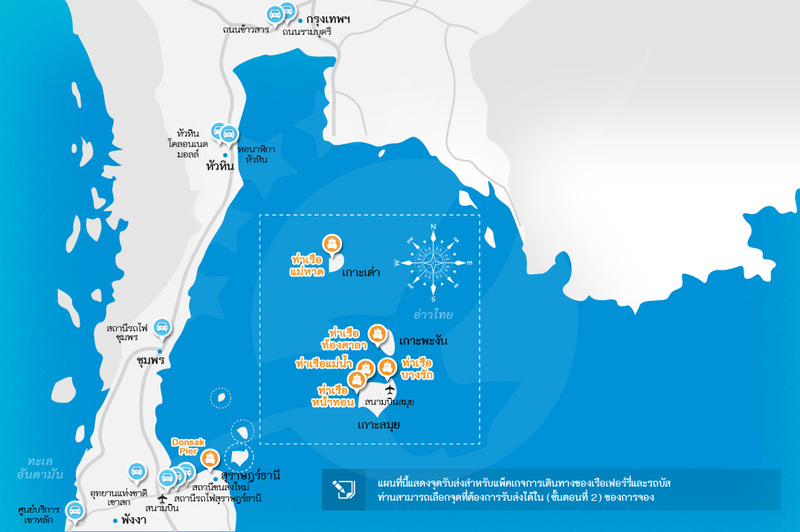 Direct flights from Cambodia and Bangkok are arriving in Pattaya's airport U-Tapao which lies at 33 kilometers in the south of the city, traveling by airplane is a bit steep, especially when Bangkok is just at 2 hours from Pattaya, for that reason buses and minivans are a cheaper and great option too. You can take the bus in the main Bus Station in Bangkok or in Bangkok's airport, it has a fee of 180 Baht, and they are departing every 30 minutes. 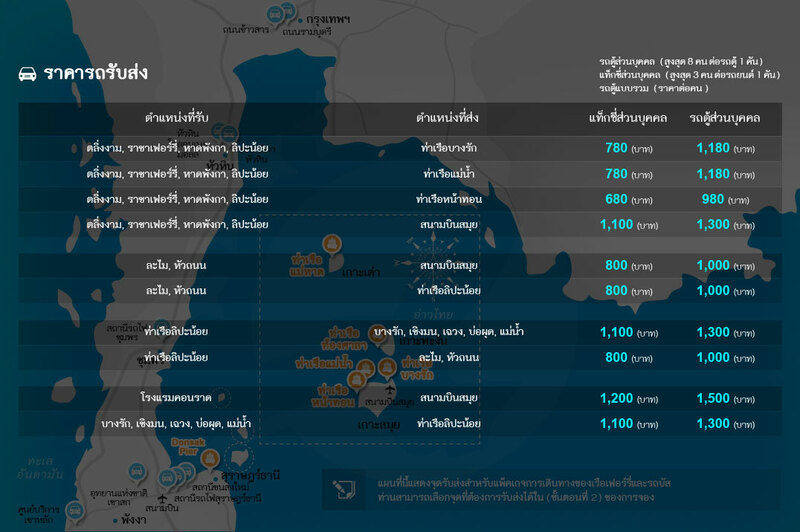 Minivan services operate... อ่านเพิ่มเติมThere are multiple ways to get to the thrilled city of Pattaya. 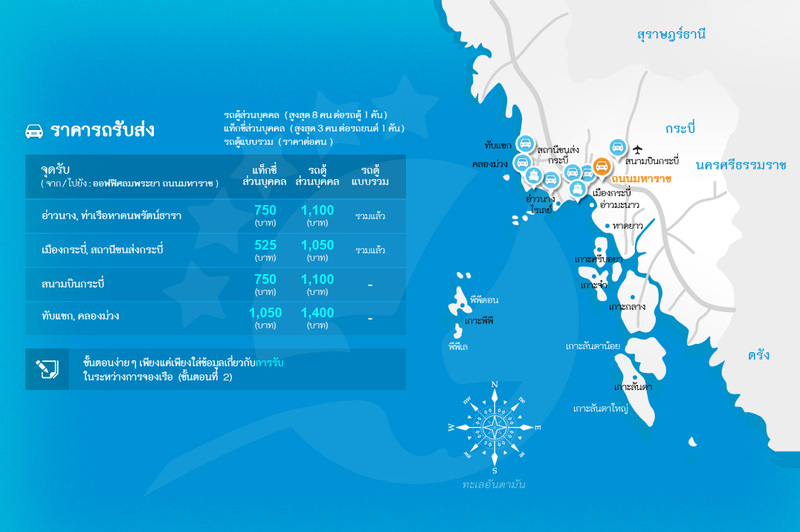 Direct flights from Cambodia and Bangkok are arriving in Pattaya's airport U-Tapao which lies at 33 kilometers in the south of the city, traveling by airplane is a bit steep, especially when Bangkok is just at 2 hours from Pattaya, for that reason buses and minivans are a cheaper and great option too. 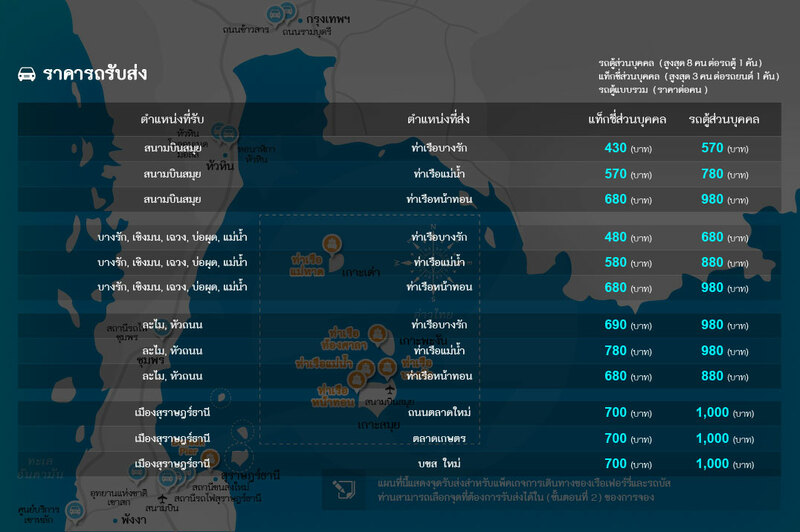 You can take the bus in the main Bus Station in Bangkok or in Bangkok's airport, it has a fee of 180 Baht, and they are departing every 30 minutes. 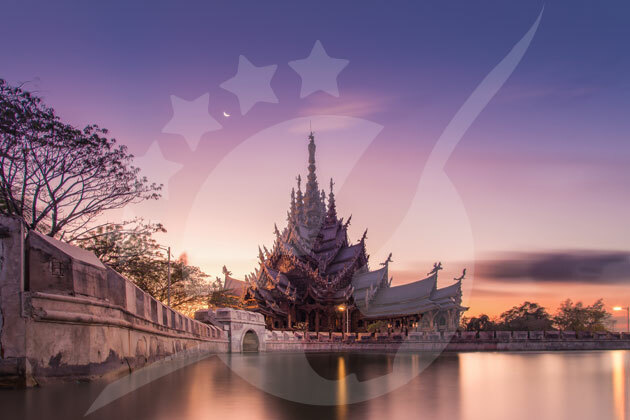 Minivan services operate from the north of Bangkok and Cambodia border, it has a cost around 150B departing from Bangkok and 260B from Cambodia. 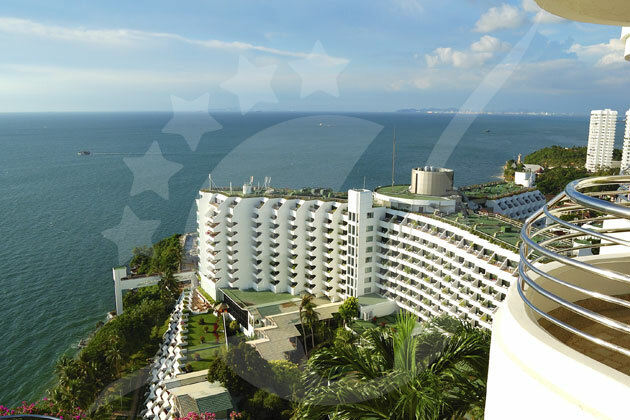 Pattaya is popular for its crazy and wild nights, it seems impossible to think that once this city was a calm fishing village, now it is the second biggest city in Thailand and the home to many Go-go bars, international restaurants, night clubs, big buildings, and shopping malls, still it has the charm of a Thailand city with beautiful beaches, incredible temples and a lot of activities to enjoy during your leisure time. 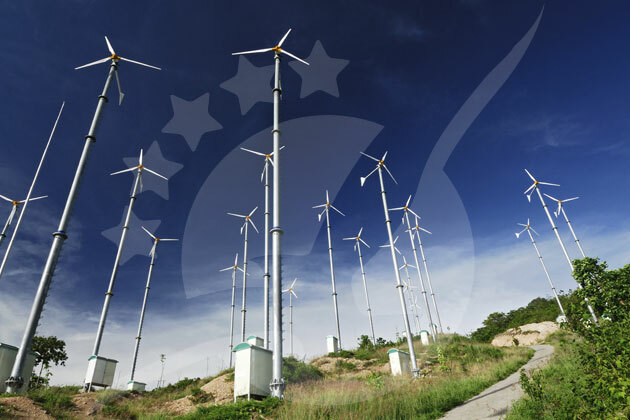 Bustled and touristic, It's impossible to get bored here! 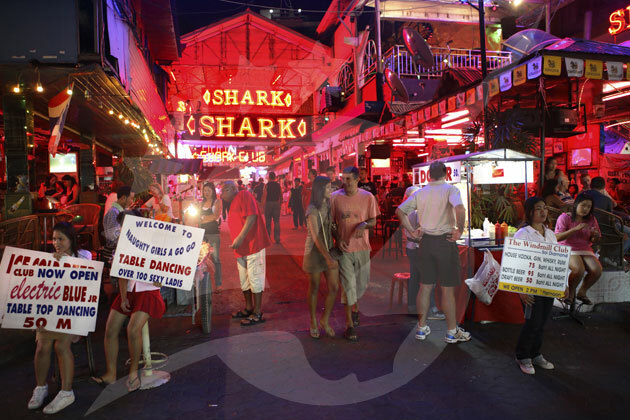 When the sun goes down, the vibrant nightlife in Pattaya takes action. 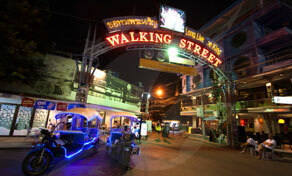 Many tourists like to come here because of its variety of activities and entertainment that this city has to offer, the main place to do this is in The Walking Street, characterized by neon lights, music and a wide range of restaurants that take over the place, visitors come here looking for a fun night singing in a karaoke bar or dancing in a nightclub. 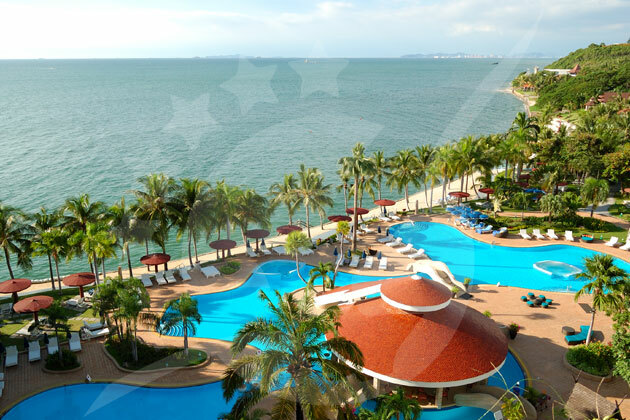 Cabaret shows are also popular, enjoy a night surrounded by glamorous costumes and exotic dances. 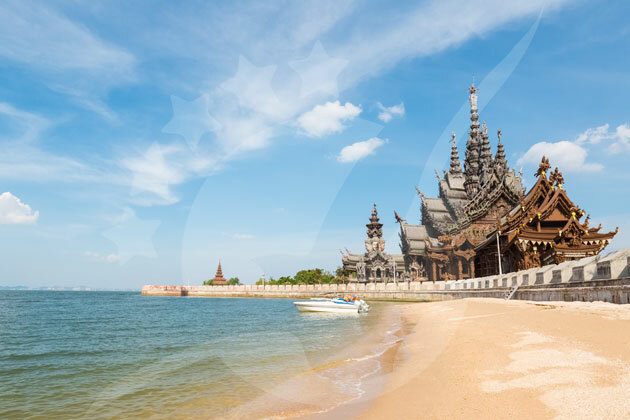 If you head the center of town in Pattaya, you will discover the Sanctuary of Truth laying in the seashore. 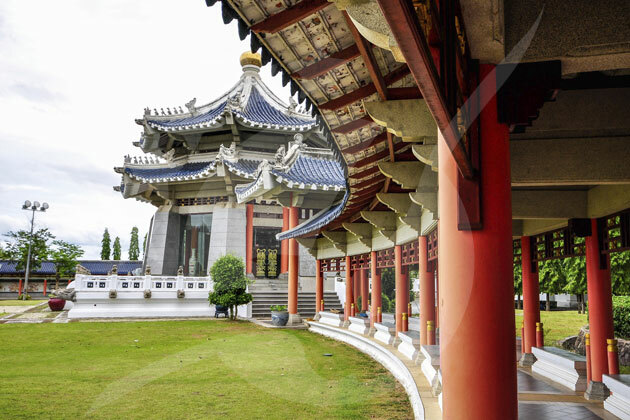 This architectonic temple is entirely made of wood, making it one of the must-see attractions in the zone. 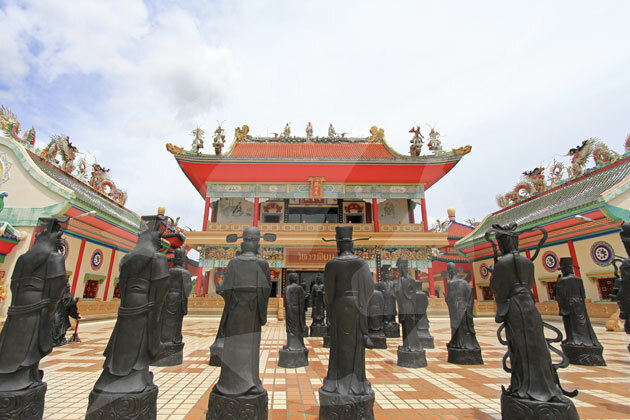 Created by Sr. Lek Viriyaphant using different ancient techniques of constructions, the stupa is considered as a cultural monument for Thai people and presents a mix of Thai and Chinese culture. 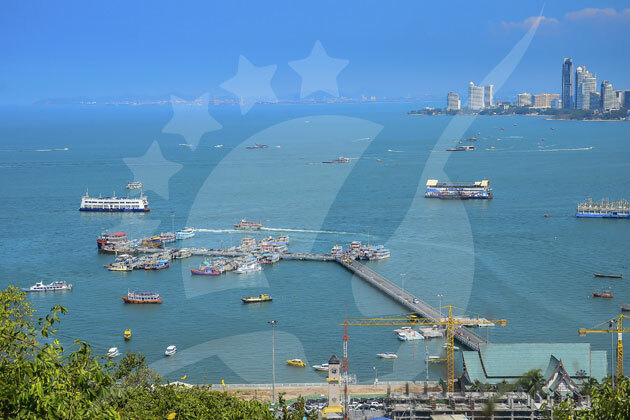 The tourists that visit here can contemplate regional dances and glance at some magnificent Pattaya views as other cultural activities around it. 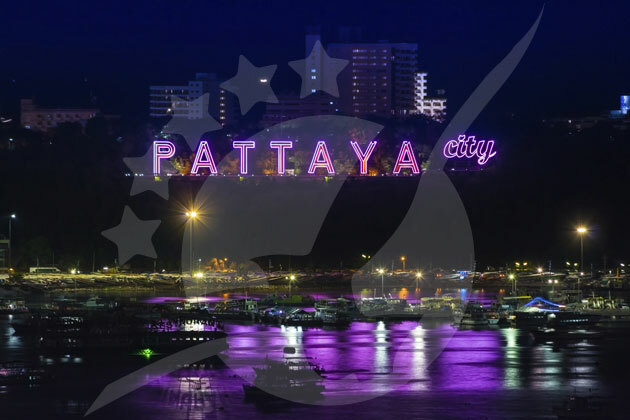 It's true that Pattaya presents an ideal ambiance for single people, however, there are plenty of activities and attractions that you can enjoy with your family. 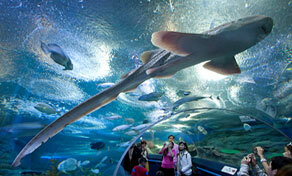 Starting with Underwater World Pattaya, an aquarium that exhibits a variety of colorful fish around the Thailand Gulf. 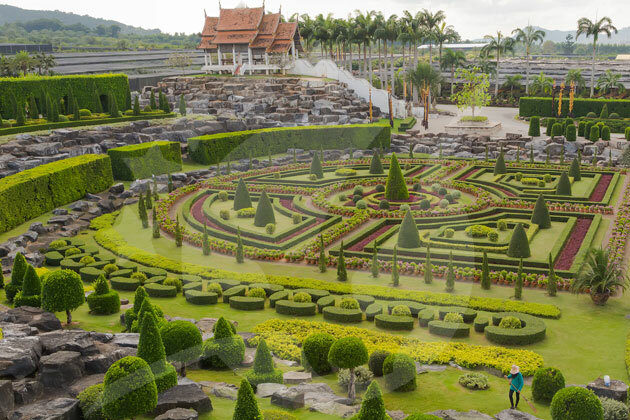 Followed by Mini Siam, a park where you can walk around the world’s wonders and famous buildings in its miniature version. 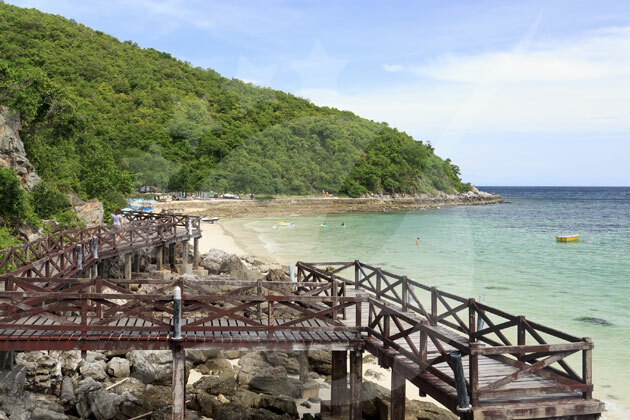 Finishing with Art in Paradise, an incredible optical experience where you can have fun taking pictures with 3D mural paintings as your background. 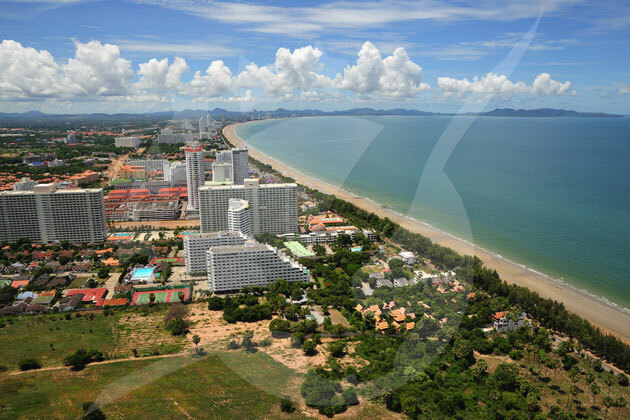 Located in the Thailand Gulf, Pattaya features lush and blue beaches, Jomtien Beach is worth visiting, it's a great place to escape from the busy city and relax in the soft sand, also there are so many aquatic activities such as banana-boat, aquatic moto, paragliding and more! 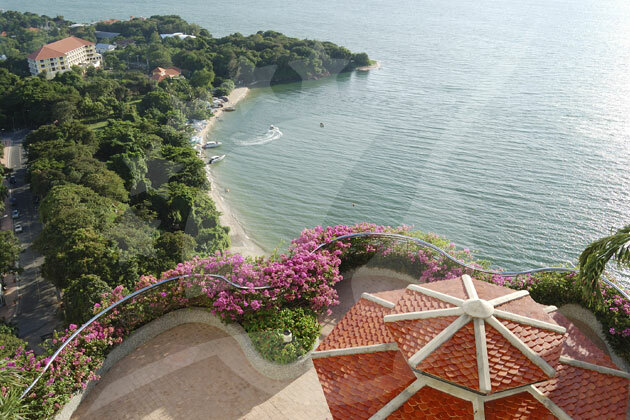 Moreover, it's surrounded by restaurants and bars as well as an aquatic park. 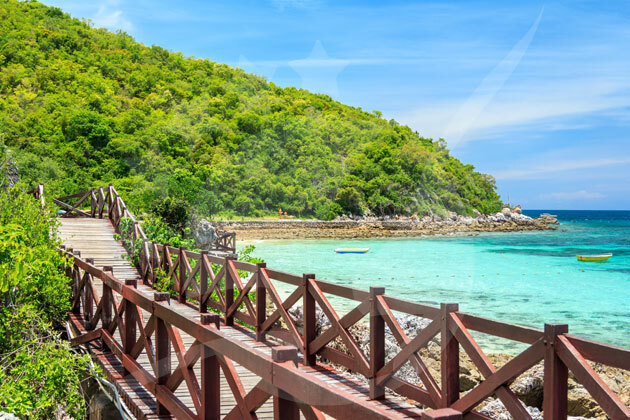 On the other hand, Pattaya is close to incredible islands like Koh Lan, enjoying a full-day excursion in an island paradise that is just a ferry ride away.